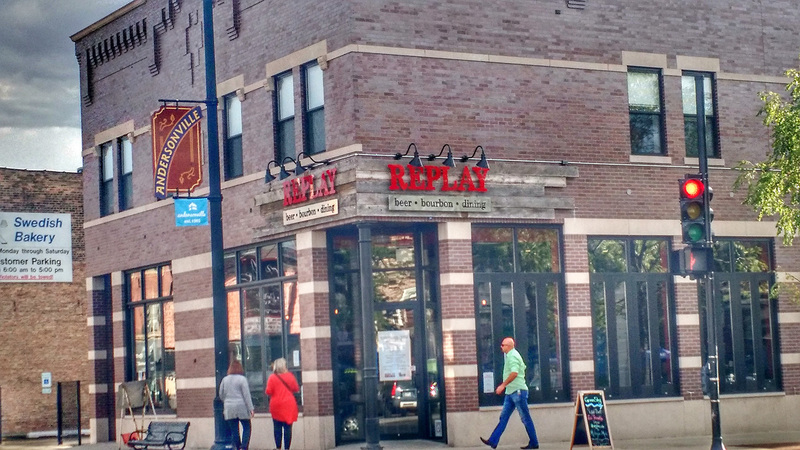 After their epic remodel of the building at 5358 N Clark Street, Replay Beer & Bourbon invited the neighborhood in this week to give them feedback as they practiced their breakfast, lunch, dinner and brunch service before opening to the public this weekend. Their last practice/feedback run will be tomorrow (Friday, September 11th) for breakfast, lunch and dinner. 9:00am-3:00pm & 5:00pm-9:30pm. Walk-ins accepted for Breakfast and Lunch, call 773.654.1369 for dinner reservations. 1/2 price entrees during dinner service only. Their soft opening will be this Saturday & Sunday from 9:00am – 2:00am.